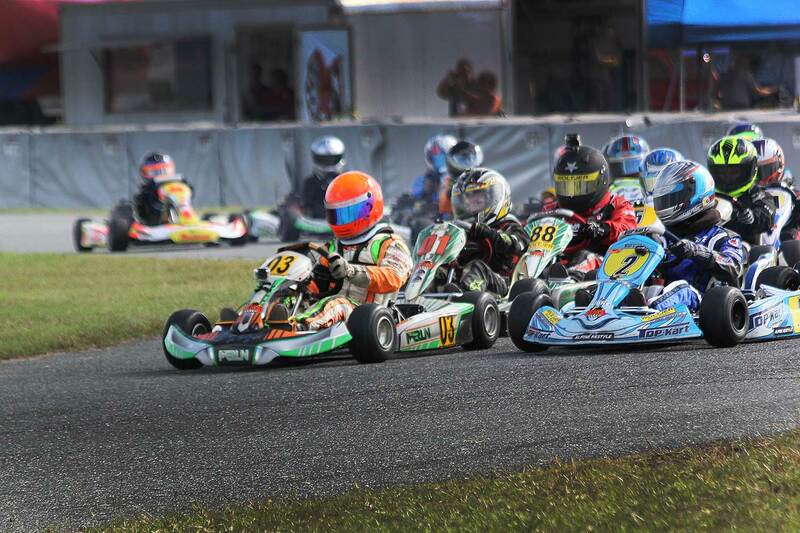 Back in 2009, at the age of 5, Robert started his racing career in Karts at local dirt tracks. 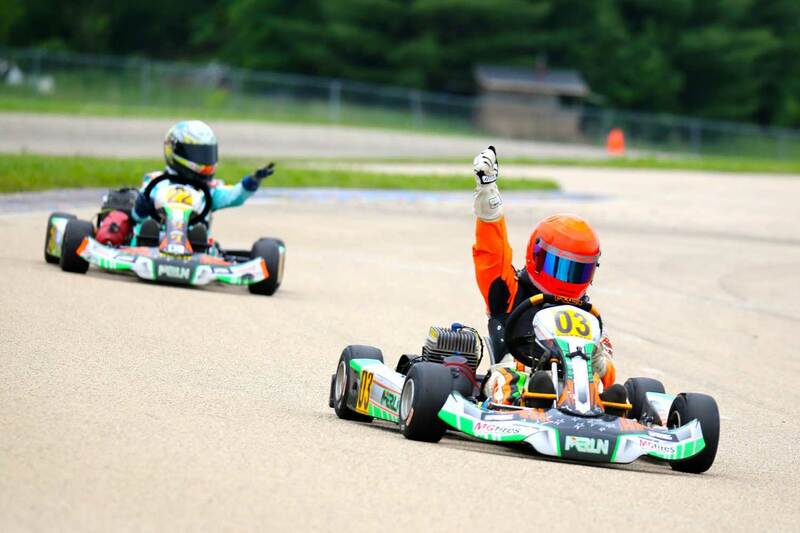 In 2010 he started his career on asphalt road courses in kart,s hitting speeds nearly 70 mph! 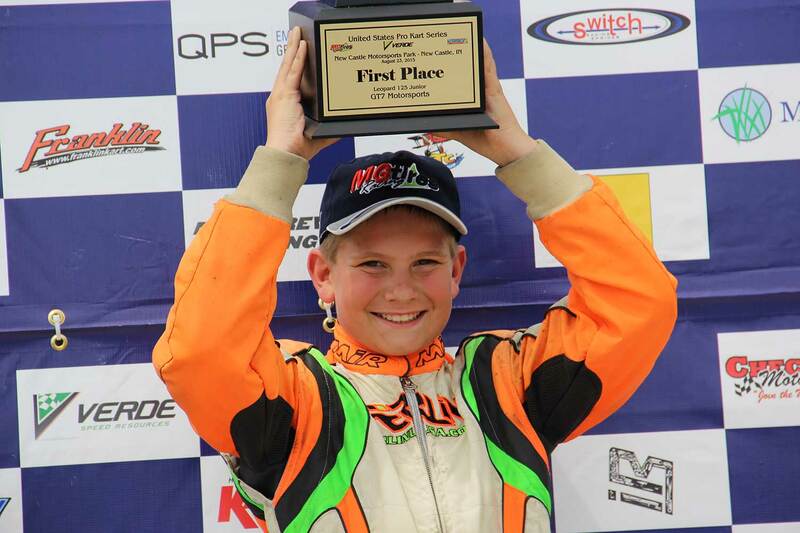 Throughout Roberts karting career, he won multiple championship wins. In 2016, he retired his karting career, to drive cars. 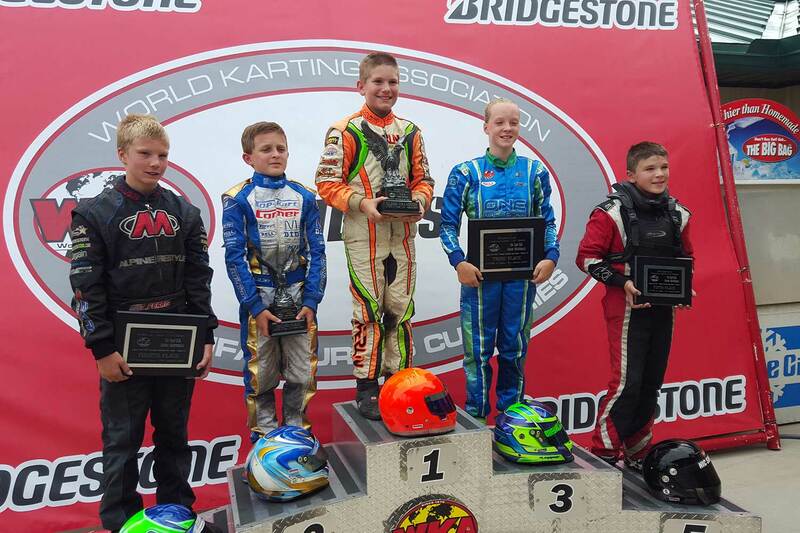 He said “I would rather finish 2nd in cars than win a kart championship”. 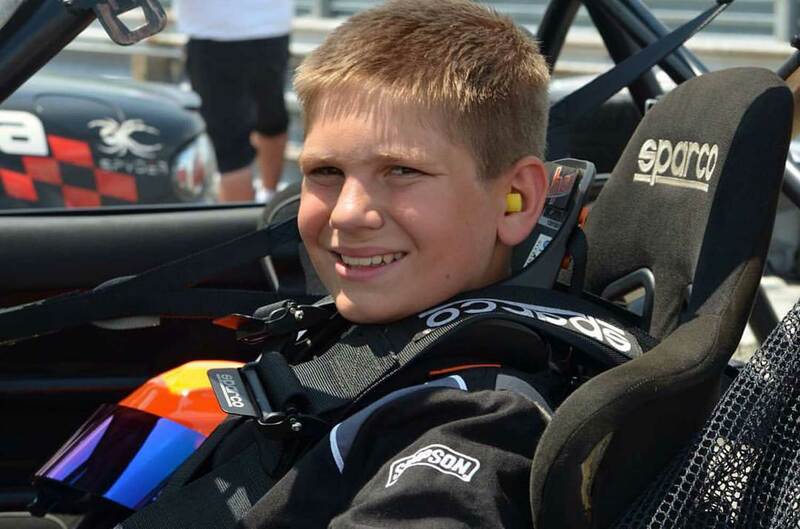 Then at the ripe old age of 12, as the youngest person to be accepted, Robert started racing Mazda MX5’s at Skip Barber racing school. 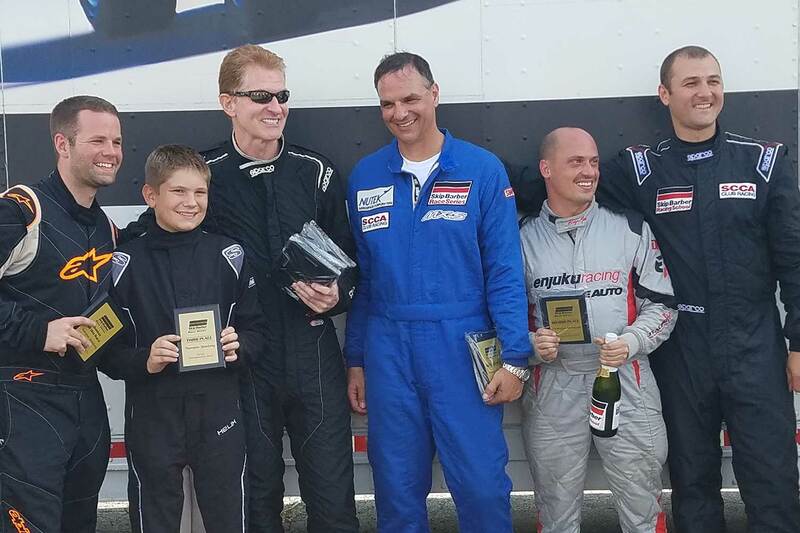 Competing against a field of adult drivers, he won the title of Rookie of the Year! During the 2016 MX-5 Skip Barber racing season he finished 2nd in points, stood on multiple podiums and clinched one win. 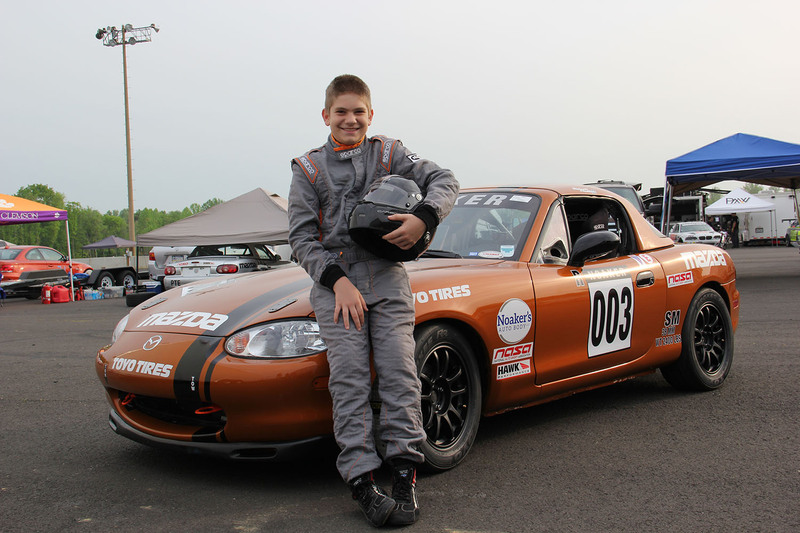 For 2017, Robert embarked on his Spec Miata career, racing for the first time with NASA. 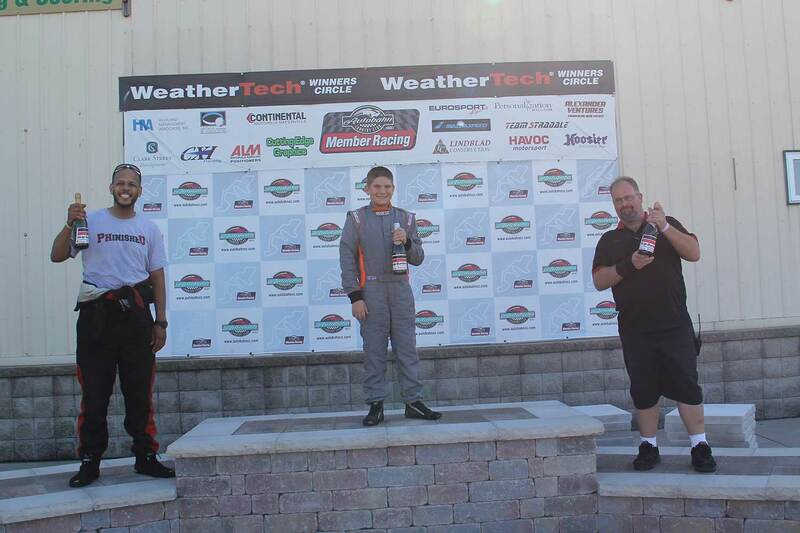 And already, driving in his own 1999 Mazda Miata, Robert has had multiple podium finishes along with one win.